The renamed company Il Poggione produces this refined Brunello di Montalcino Riserva Vigna Paganelli only during the best years and in a reduced quantity. 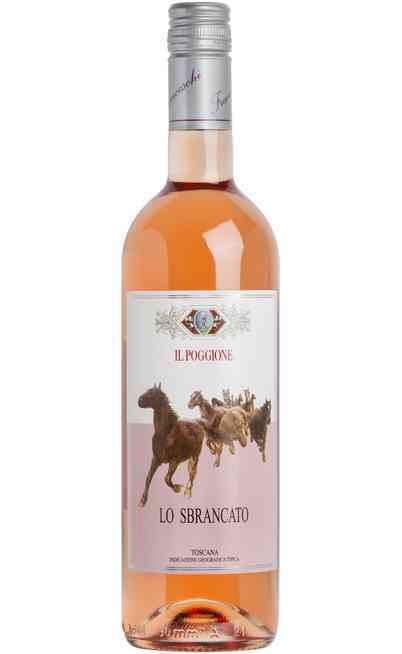 This wine born from the grapes picked from the most ancient vine of the company, the "I Paganelli", planted in 1964. These vines are used as clone for the implantation of new vineyards and they produce a very high quality grape which is picked with a very careful selection. 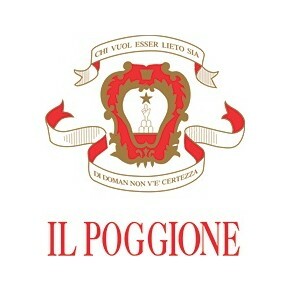 After the harvest, the must ferments for about 20 days on contact with the peels. 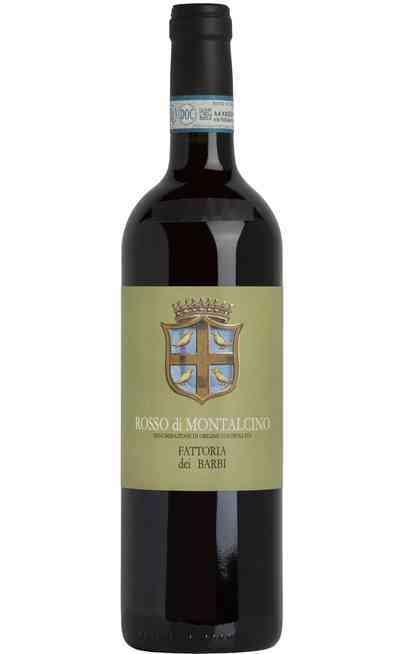 It follows 48 months in big French oak barrels and finally a long aging period in bottle. 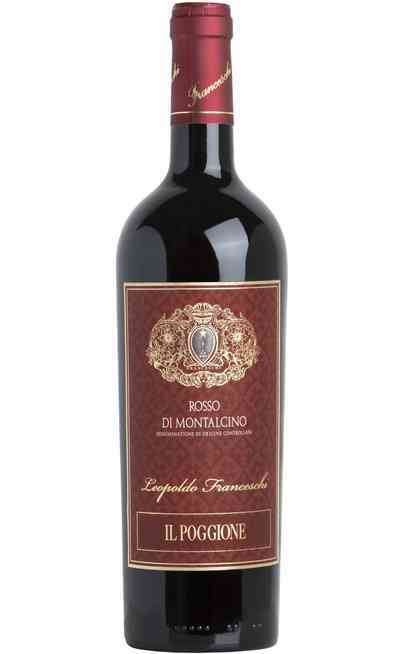 The denomination is Brunello di Montalcino Riserva Vigna Paganelli DOCG and the grapes used are 100% Sangiovese. 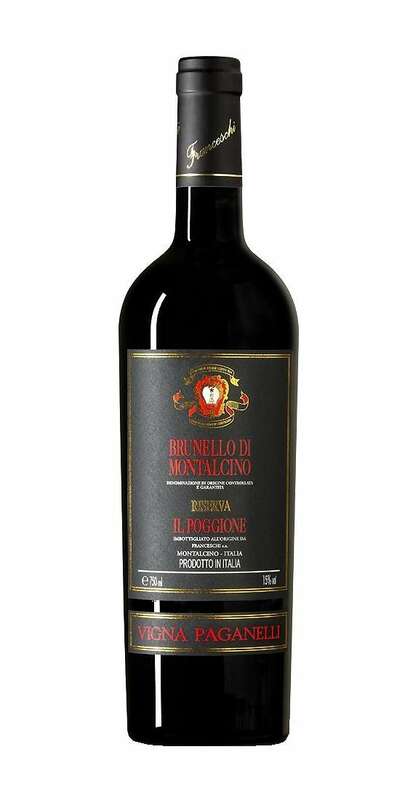 The vinification takes place in stainless steel tanks at 25/28°C. It takes place the malolactic fermentation in steel tanks. 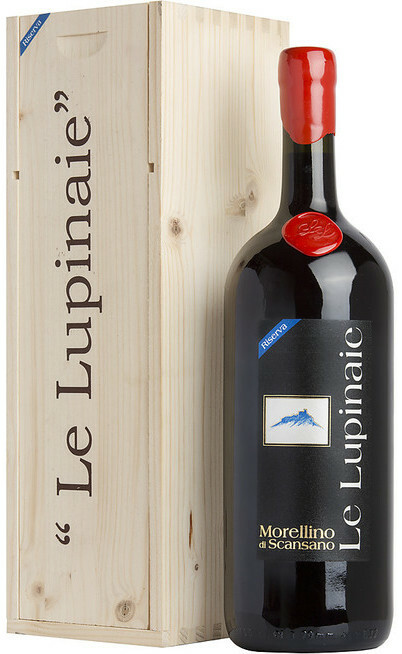 The aging lasts 48 months in French oak barrels of 30-50 hl and it ends with a long bottle aging period. 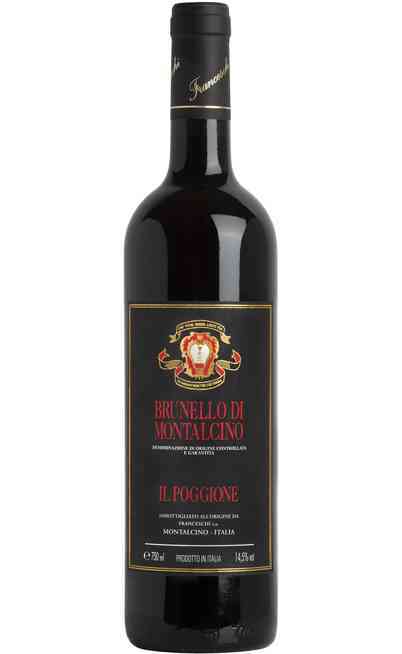 The Brunello di Montalcino Riserva DOCG del Poggione has an intense and deep ruby red color. 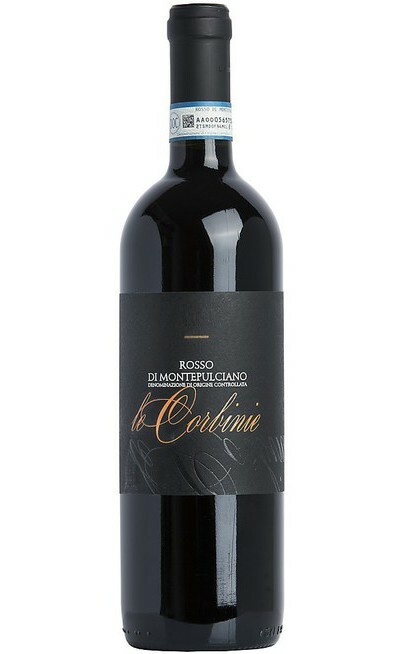 The smell is elegant, with red fruits aromas together with leather and very intense spicy hints. 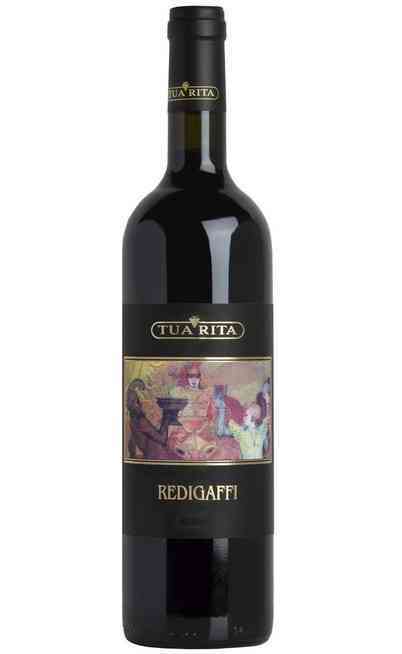 The taste is persistent, balanced with a warm long and seducing ending. 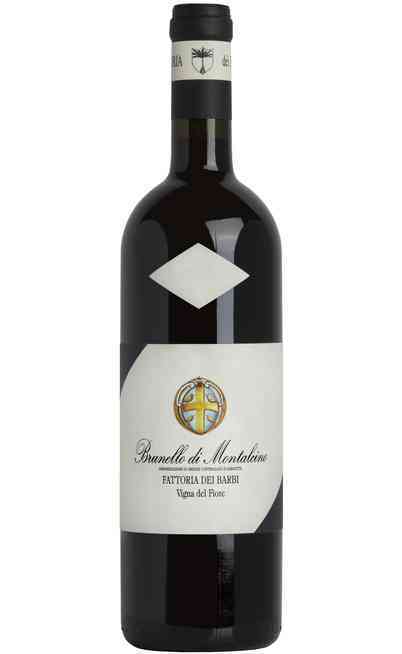 The Brunello riserva is perfect with red meats, game, mushrooms or truffle and aged cheeses.